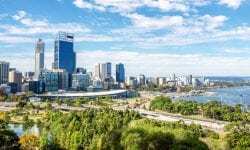 The year 2019 is coming closer and, as usual at this time of the year, predictions start to take over the information grid to try to foresee what is the big thing that the new year will be able to deliver. In economic matters, business plans bring the attention of evangelists and experts around the world. 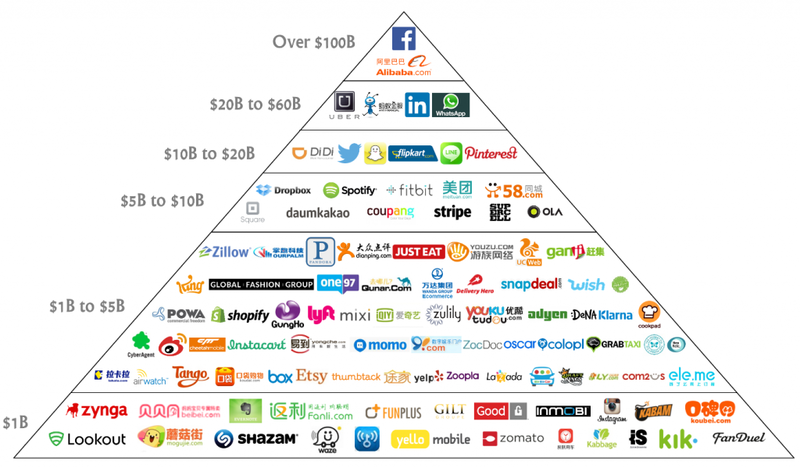 And besides major tech-companies (the ones that draw more attention from experts and the public alike) there are important changes on the horizon around a thrilling sector: the platform economy. In fact, the upcoming year can be the one when few of the biggest so-called unicorn companies made the final leap to go all-out public through Initial Public Offerings. At least, that is where all the clues lead. 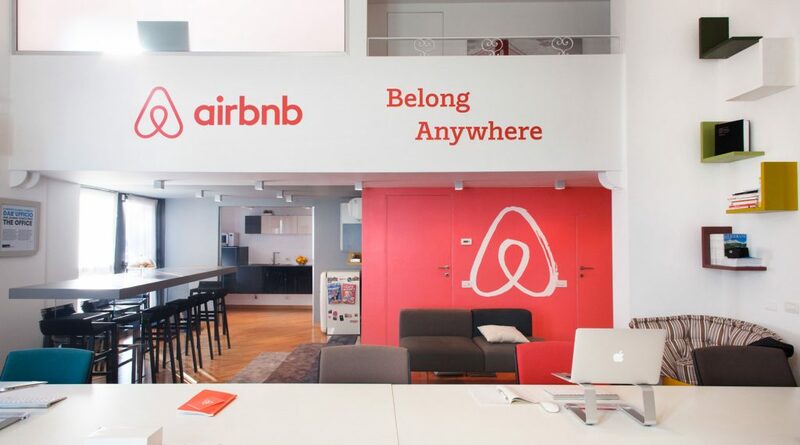 We have seen recently how Airbnb features a new chief financial officer (CFO), a glimpse to where the company may lead amidst giving the company a path to go public next year as expected. The popular unicorn lost its prior CFO in February of this year, the same time that the ten-year-old company said that it wouldn’t go public in 2018. However, Airbnb recent changes are not the only one within this spectrum and more decacorn (a unicorn at least ten times over worth more than $10 billion) are likely to follow. As such, other companies like Uber, Pinterest, and Lyft have indeed disclosed plans to go public next year, putting a huge slice of the startup market on hock in quick succession. Let’s take a quick look at what the three firms are worth, and remind ourselves when they are expected to go out, according to our friends at crunchbase news. Current private valuation: $72 billion, following its most recent $500 million round from Toyota. Capital raised: $24.2 billion in debt and equity (per Crunchbase). Uber’s IPO timing is a mixed bag. The firm’s first estimates of 18 to 36 months put its IPO anywhere from Q1 2019, all the way into 2020. 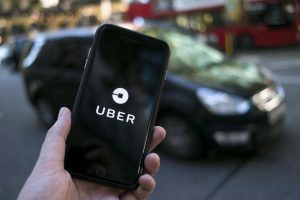 But more recently, Uber has been clear that 2019 is the plan. It’s a huge window, giving Uber plenty of time to get its numbers in line. I’d wager that Uber’s current losses push its IPO into the second half of 2019, but I’m usually wrong. Current private valuation: $12.35 billion after its last primary round, per Crunchbase. Capital raised: $1.5 billion in equity. Target IPO date range: Mid-2019. Pinterest is a very interesting company. It doesn’t get the same level of attention as Airbnb or Uber or Lyft, but the firm has a sky-high valuation and large revenues. 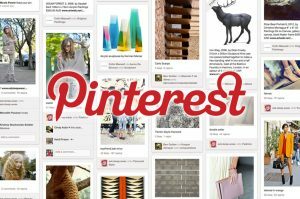 With $473 million in reported revenues in 2017 and lots more expected in the current year, Pinterest will go into its IPO with something close one billion in trailing revenue. If that is enough to match its valuation, we’ll find out. I can’t wait to dork out about this IPO, frankly. What are its margins? What percent of advertisers stick year to year? What percentage of its revenue will come from advertising, while we are on the topic? And so forth. It’s going to be screaming fun. Current private valuation: $15.1 billion after its last $600 million Series I in June 2018. Capital raised: $4.9 billion in equity. Lyft’s potential $15 billion IPO valuation gives the company a lot to prove before its public debut. The company reported an H1’18 revenue of $909 million, with a year-over-year growth of 120.6 percent. The company, which is more unprofitable than its main competitor on a percent-of-revenue basis, has likely been focused on expanding that gross margin ahead of its IPO to give investors more confidence in that ambitious valuation. 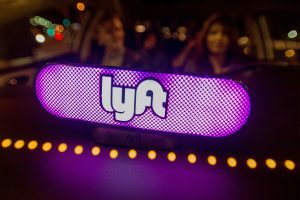 Will Lyft go out before Uber? If it does, Uber can drop its prices and sabotage Lyft, which won’t be able to match prices without harming profitability, something that public-market investors care about. But if Lyft goes second, it can do the same to Uber. That’s the fear that many have. If it will hold water we’ll find out, as they can’t both go out at the same time. Right? Current private valuation: $31 billion after closing the second half of its $1 billion Series F in May 2017. Capital raised: $3.4 billion in debt and equity sales. Target IPO date range: Possibly as early as mid-2019. The companies above are worth about a combined $130 billion at their last private valuation. That figure, today, would rise if they all went public. If that will stay true next year is everyone’s question.